Added tab activation when dragging text over the tab header. 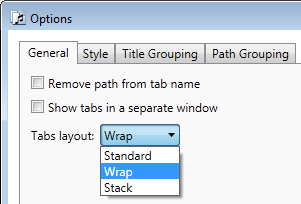 Added automatic Tabs Studio restart after saving changes in the Add-in Manager dialog. 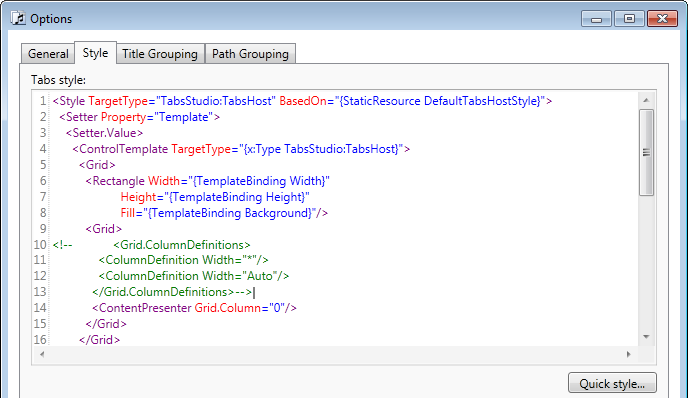 Added ability to customize the style editor in Tabs Studio. 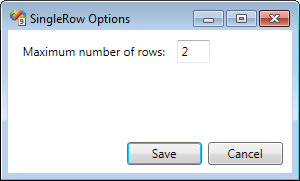 Added maximized window state and selected tab restoring when reopening the Options dialog. 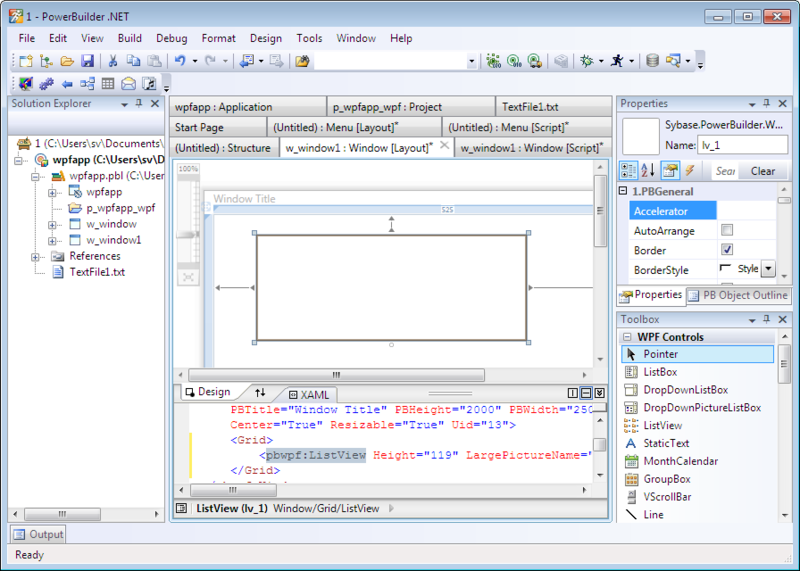 Added support for PowerBuilder .NET 12.0. Removed an error notification when placing a non Tabs Studio add-in dll to the add-in installation folder. Fixed inability to use the tab character in the style editor. 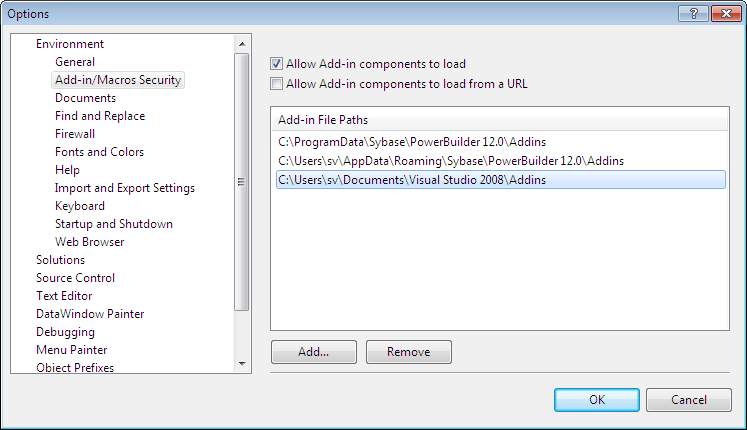 I will add the PowerBuilder HostApplication section to the next Tabs Studio installer.